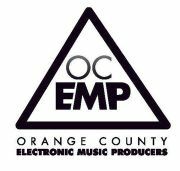 This is a group for those individuals interested in electronic music production, spanning all genres and skill levels, from beginner to professional producer. We are providing the environment to network, learn from each other and collaborate. Collaboration Contest! March 18, 2014 6:54 PM Gary C.